Singers always struggle to make their voice more influential and indeed they make lot of money from their beautiful voice. Many singers are popular for their voice in their own native country and some of them are well-attended in all over the world. So, here we have compiled a list of Top 10 Richest Singers In America In 2015 who are well-known by almost all of us. Have a look! 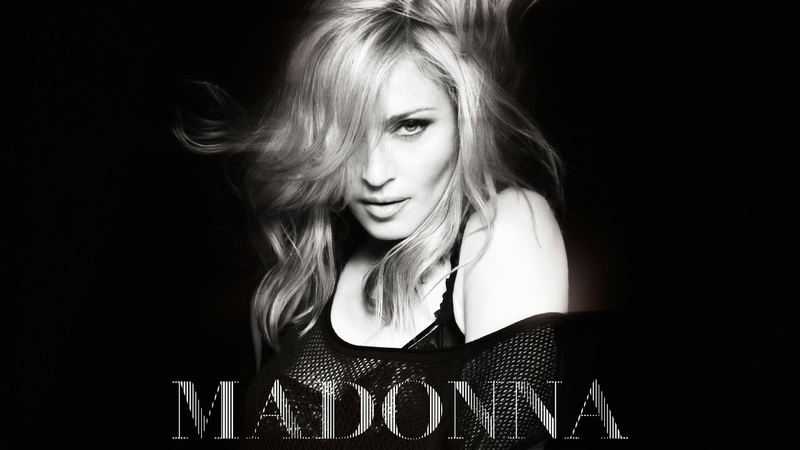 Madonna is the most popular and beautiful musician and singer in Hollywood. She started her career in early 1980s and has managed to take her voice recognized in all around the world. She has gained more fame and money as she is listed at the first spot in this list. She has also held the position of being most paid singer in 2013 and at that time her net worth was $125 Million which is now boosted up to $800 Million in 2015. She has enjoyed every moment of her career. 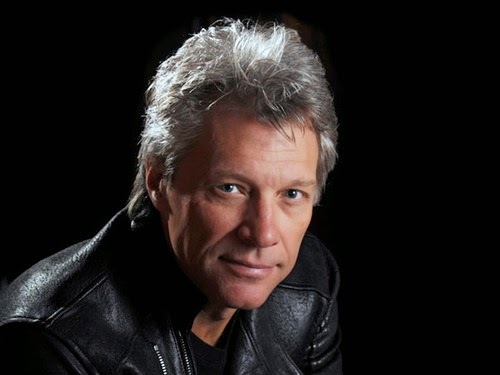 Jon Bon Jovi leads as a great singer in America with his own Rock band which was started back in 1983 in New Jersery, USA. In 2013, his estimated net worth was $79 Million which has now boosted to $300 Million, according to recent reports. His band has gained lot of inspiration not just in America but in all over the world after his successful best album Slippery When Wet. The members of his band includes Rico Torres, David Bryan and guitarist Richie Sambora. He has taken up his career so successfully and hopefully, he is going to earn more rewards as the time goes on. Jennifer Lopez is very popular not just as a singer, but she is actress, fashion designer and dancer as well. She has great level of her career that she is enjoying with her current net worth of $300 Million. She has earned lot of recognition with her skills in fashion designing as it made her a great businesswoman, apart from her excellent acting and singing passions. 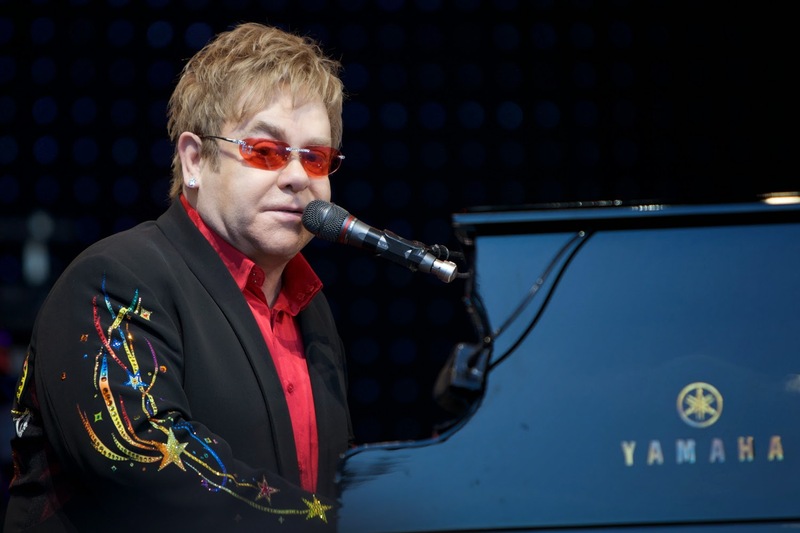 Sir Elton John has picked up his career boost as an English pianist, singer, songwriter, actor and composer. He was so blessed with his fortune which right now is around $450 Millions and that made him 2nd richest singer in UK as well. He is an great musician with great reputation that he gained with his fabulous performances at the world tours he goes. Sir Elton John has also earned numerous awards including Golden Globe Award, Academy Award and six Grammy Awards. 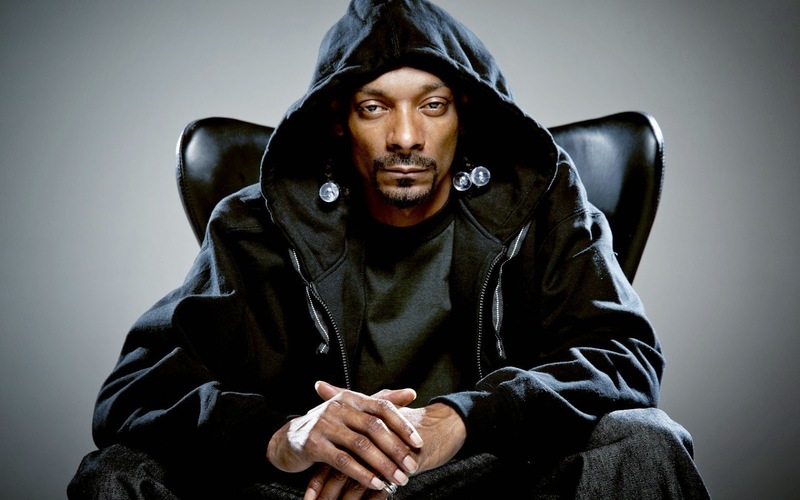 Snoop Dogg is popular in America for his brilliancy as a song writer, singer,rapper and as an talented actor too. He is fabulous with all his skills that took him to the top and earned him lot of respect and reputation. Right now, his net worth is around $135 Millions which lists him as a 4th most richest and successful singer in America. 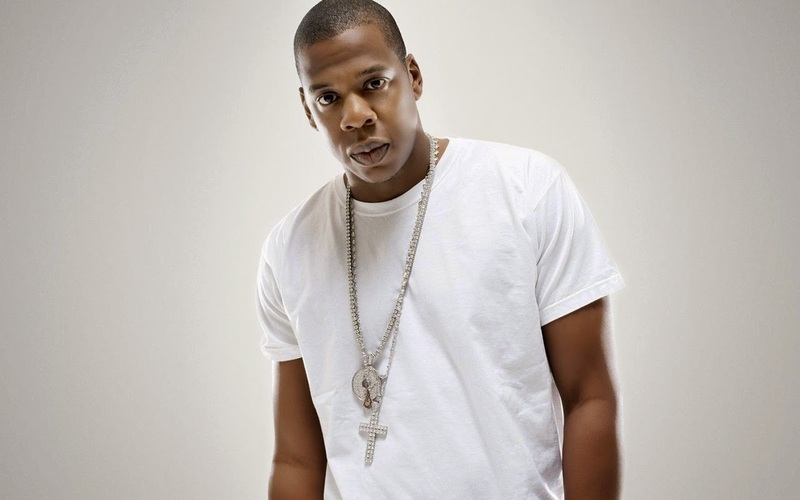 Jay Z is very well known in America for his excellent rap songs that are famous in all over the world. His music career has become more prominent with some of his brilliant popular songs like Run This Town, Young Forever and Holy Grail in addition to his top 10 songs which earned him more popularity in all over the world. His estimated net worth is $560 Million right now which he has earned with his outstanding skills. 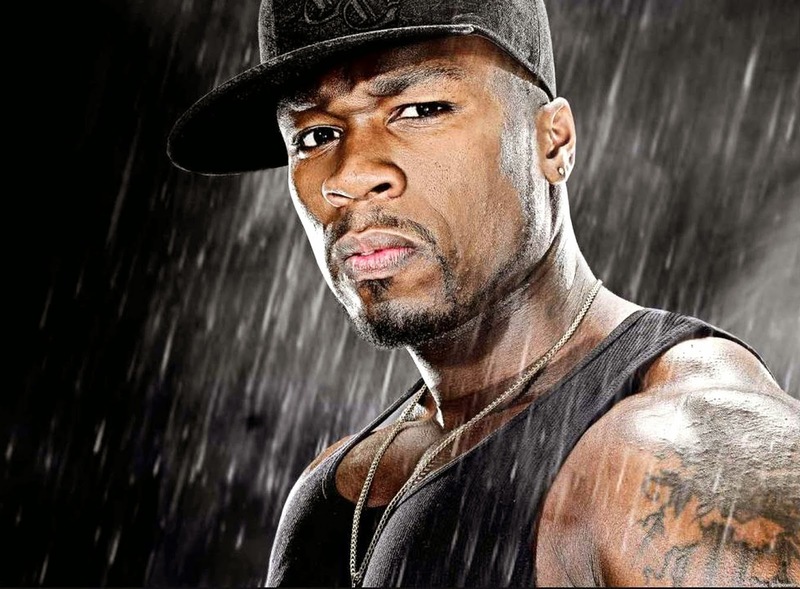 50 Cent is a record-breaking and prominent singer and rapper in the world. He has turned out some great rap songs which got him more popularity and made him successful in the industry. His current net worth is around $140 Million. With all his efforts since 1996, he deserved to be on this list. 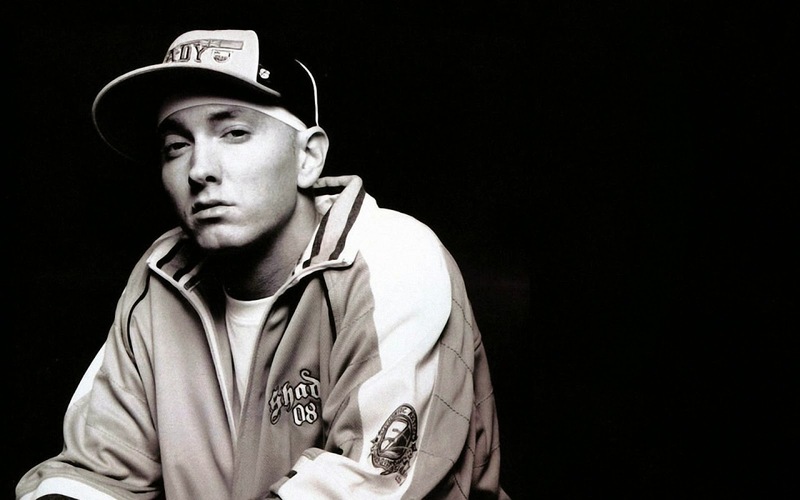 Eminem is known as the leader of Rap songs in the world of top class music categories. He has produced the actual excitement for the rap songs lovers with all his efforts and contribution in the music industry. Some of his famous songs include Infinite and Marshall Matters. He has net worth of $120 Million approximately. Lady Gaga is earning lot of fame as a best controversial singer in the music industry with her great talent. She is an great inspiration for music lovers and for those who are captivated with fashion. Lady Gaga has net worth of around $140 Million approximately. Her beauty makes her performances more wonderful and that's how she inspires lot of people around the world. Pink has picked her career in 1995 and she struggled her best to reach the success. Her energy and talent is the reason behind her lot of fame and which made her the best singer of Australia. Her net worth is $115 Million approximately. That's all for now! Give us a feedback and let us know about your favorite singer.